I’ve always had issue with Myers Briggs and this article from the Guardian rightly critiques the test. There is very little science behind MB. In fact it was developed by two non experts, the Guardian describes them as ‘Housewives’. It doesn’t strand up to scientific rigour. That,in mind makes it dangerous. The biggest and most profound problem with Myers Briggs is the basic premise we are one thing or another. There is no grey between the black and white. If you meet me in a professional setting I might come across as extrovert, in a social situation I can be an introvert. 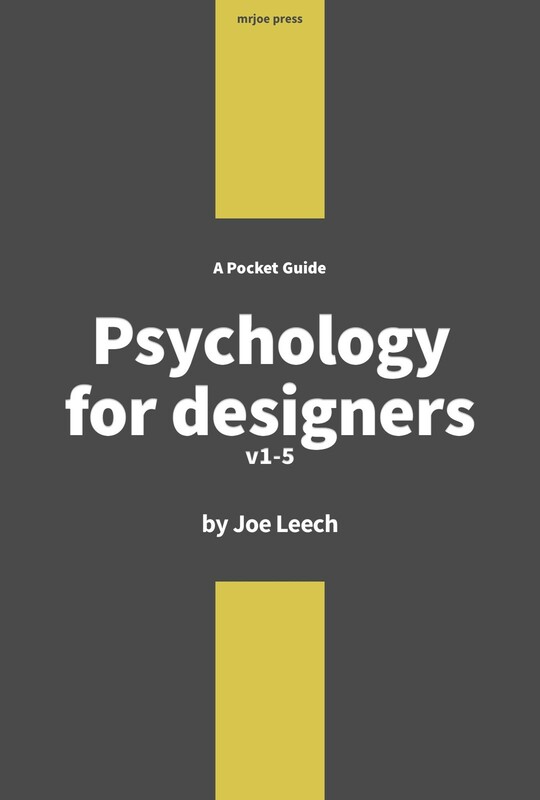 I have a degree in Neuroscience, I’m a thinker, yet in my job within UX I have to empathise, I would be terrible at my job if I didn’t feel. I’ve had to take the Myers Brigss test before as part of a job interview. I didn’t get the job because of the “contradictions” present within the flawed test. All the Myers Briggs test does is foster labels and labelling. Yes it can help individuals come to terms with themselves but to be used within an organisation is at best mistaken and it’s worst can label a person something they are not. Myers Briggs is flawed, let’s stop encouraging it’s use. One Response to "Nothing Personal: The questionable Myers-Briggs test"
(J) Judging – All this letter tells me is that my judging function (F) is extroverted, and thus my Perceiving function will be introverted. So if my last letter was P, my Perceiving function (iNtuition) would be extroverted and my Judging function (Feeling) would be introverted (and introverted Feeling would be my go-to function). 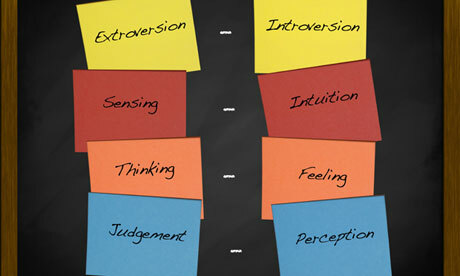 Once you understand those differences, that’s where you truly see the benefits of MBTI. You must also understand that we are capable of using ALL of these functions, but that the rest will be inferior in quality when used, compared to using your dominant processes. Also, we can and often do (over time) strengthen our inferior functions due to being out of our comfort zones (which is why many people mistype themselves when testing), but everyone has specific functions that they use more often, and that will cause us to go into a “flow state” when we utilize them (this is probably why companies try to utilize MBTI in hiring). Unfortunately too, most things in Psychology can never be scientifically proven, we can only make assumptions/theories based on patterns of behavior… But MBTI theories really have evolved and I personally have found it extremely helpful to understand my type as well as the type of people around me. I hope you will look more into it if you’re really interested. I think everyone can learn a thing or two and really grow if they take the time to understand MBTI in this way. I know this is an old post but I’d hate for other MBTI “googlers” to reach this page and automatically dismiss MBTI without trying to understand it for themselves.